“To me they were just interesting test articles a few years ago, but thanks to that service input and us funding some high-risk demonstration we now think that we can do pretty revolutionary things with existing powder guns – think howitzers, Paladins, the Navy’s five-inch guns. We’ve shifted emphasis to that,” Roper said during a Wednesday talk at the Center for Strategic and International Studies (CSIS). 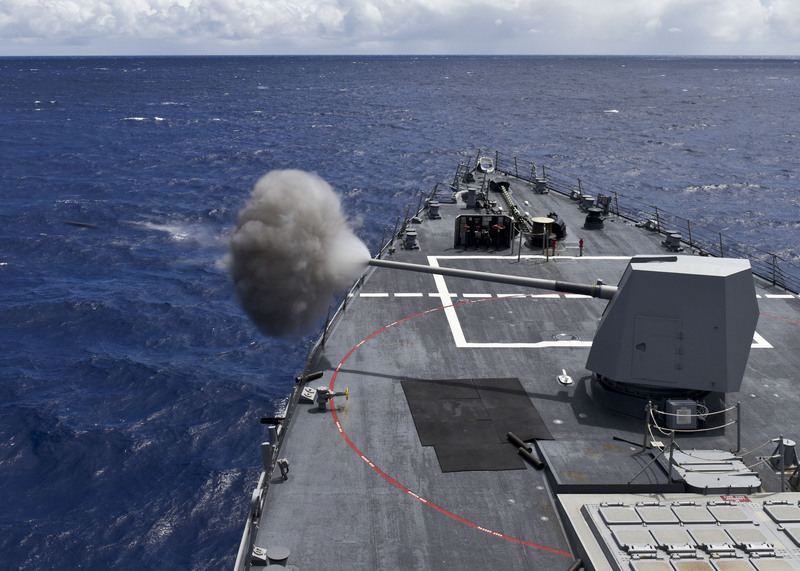 The HVPs can theoretically fired from the Mk 45 at Mach 3 – faster than the speed of a conventional unguided round but slower than one from a railgun. The Army plans similar testing with its 155 mm M109A6 Paladin self-propelled howitzers with the HVP. 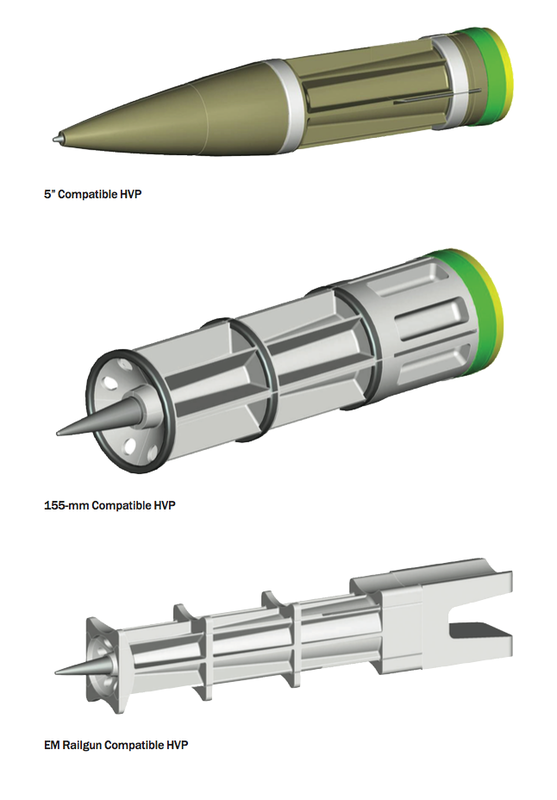 “Capabilities in development would enable larger caliber guns to launch HVPs at air and missile threats over medium ranges (10–30 nautical miles),” read a May report on air and missiles from the Center for Strategic and Budgetary Assessment (CSBA). The use of the powder guns as the first HVP platform changes the order of how the Pentagon originally thought of how the HVP and railgun programs would evolve. “So when the railgun is ready to field it will be able to just be dropped in place as a better launcher as opposed to being a great technology that we have to build a new architecture for,” he said. 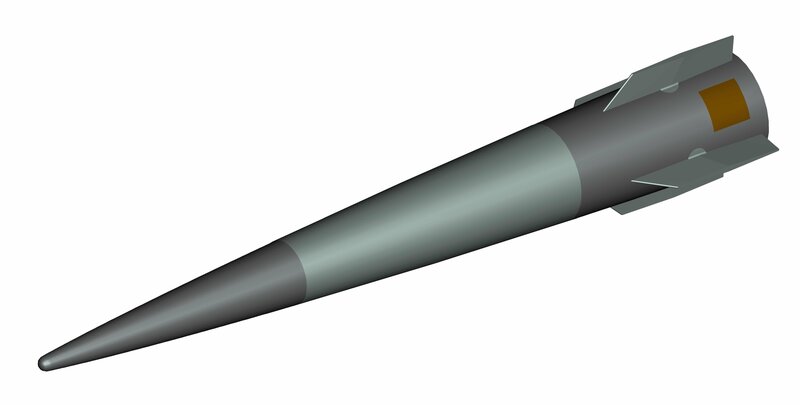 In addition to the HVP work, the SCOs more than 20 projects in the last several years include modifying the Navy’s Standard Missile-6 (SM-6) into a supersonic anti-surface weapon.